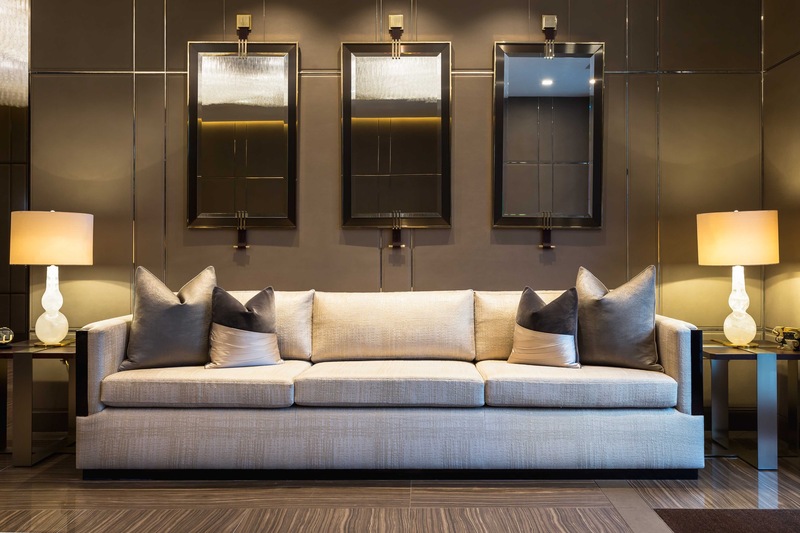 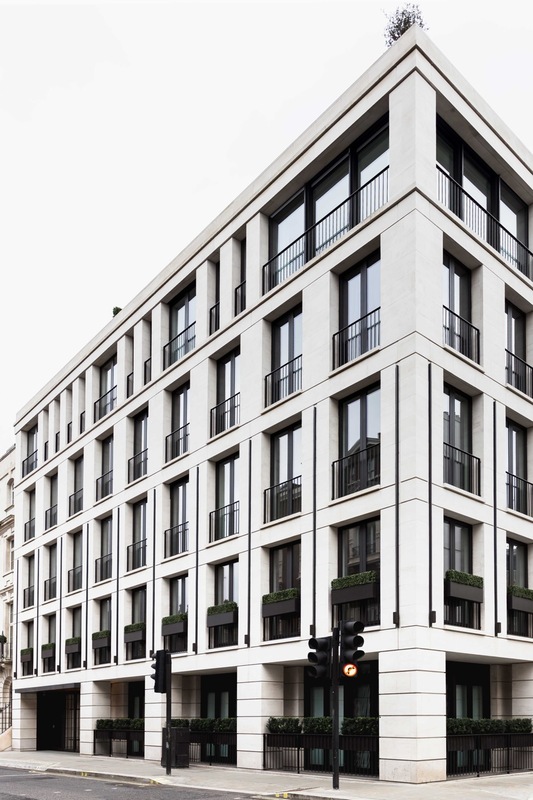 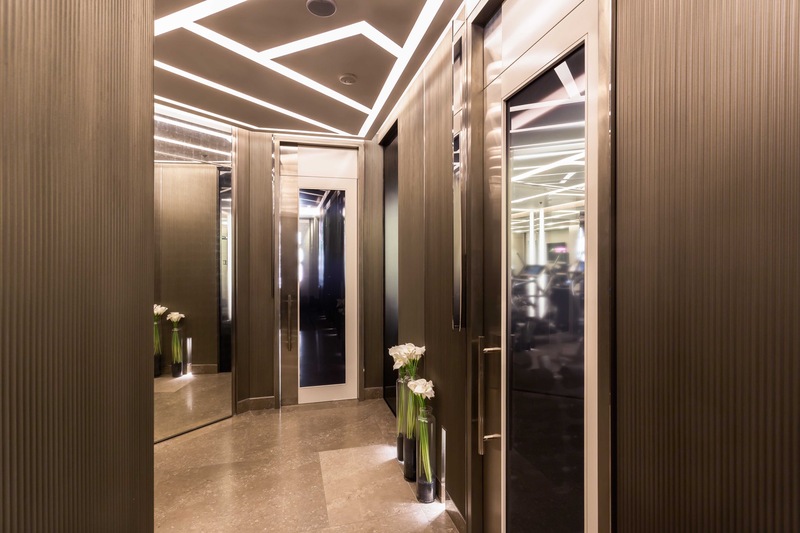 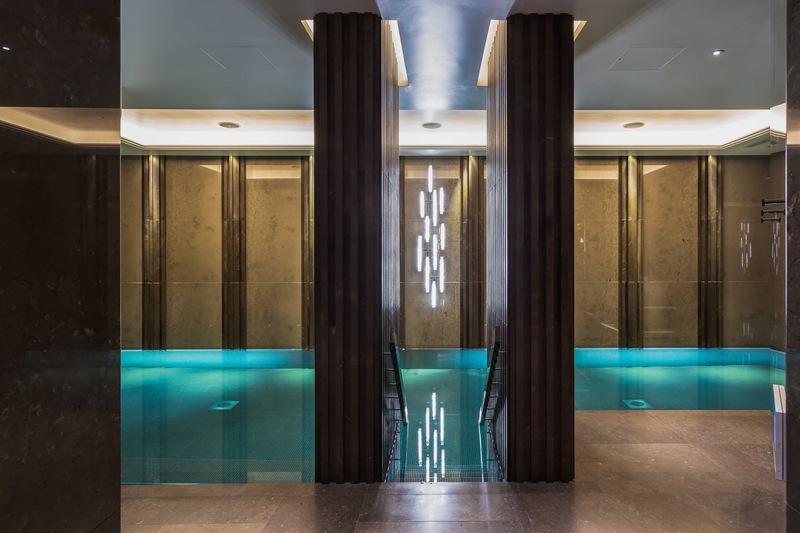 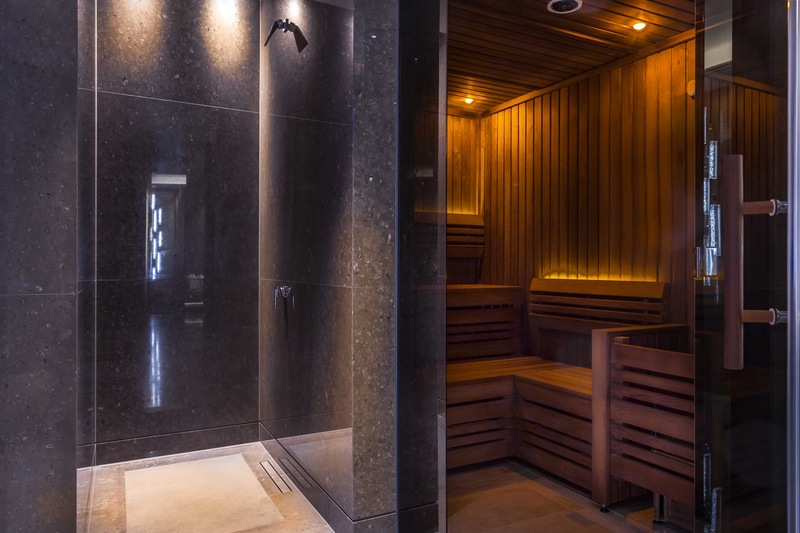 The project; designed by Squire and Partners with interiors by Martin Kemp Design, in collaboration with luxury developers Luxlo; involved working closely with the developer to deliver the highest standard of AV and Home Automation. 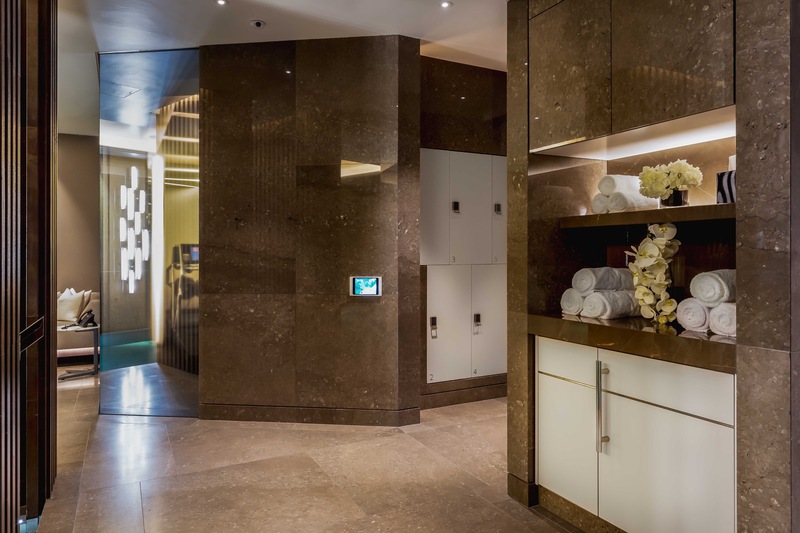 We were tasked with the comprehensive installation of a fully automated control solution for lighting, HVAC and door entry. 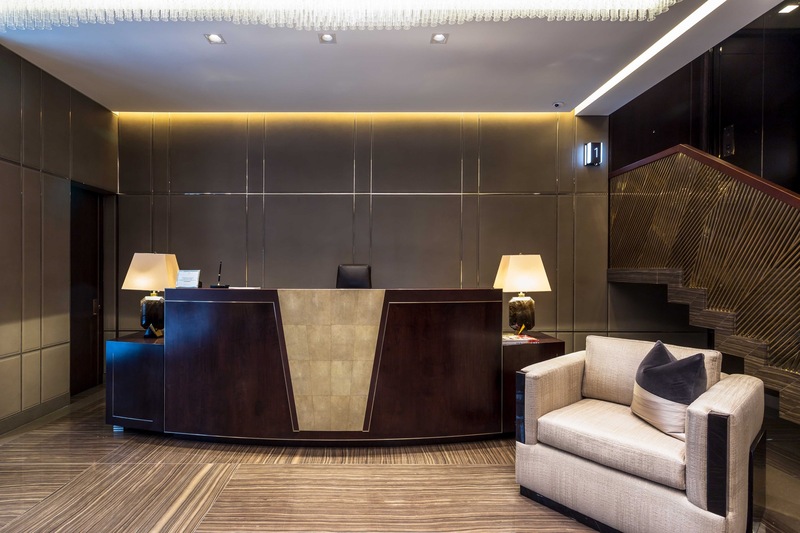 To achieve the desired results, we enlisted the help of Crestron to ensure seamless control of the entire building. 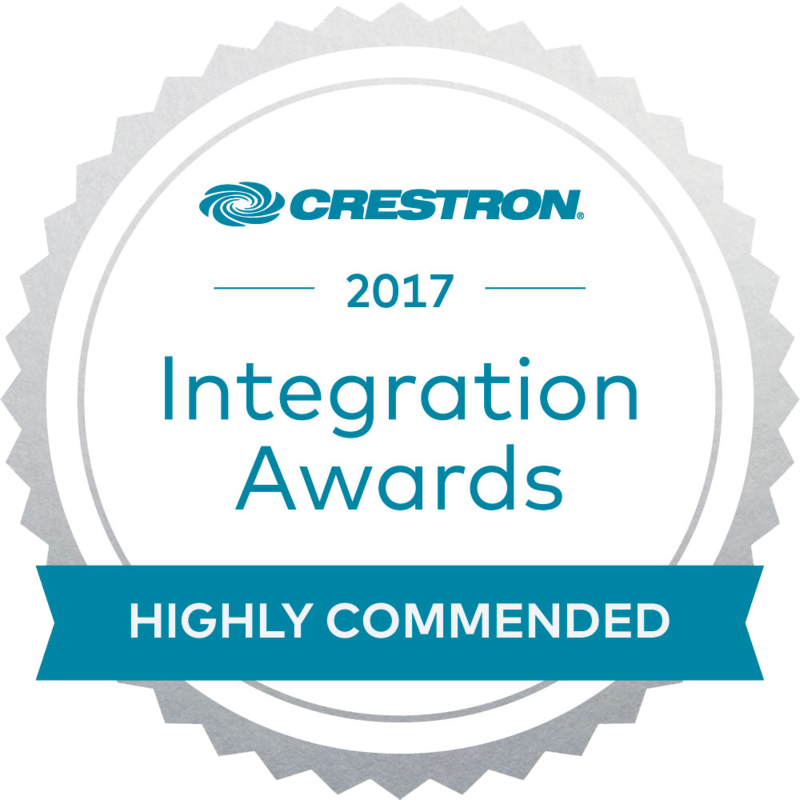 A key aspect of the luxury interior was the outstanding lighting design which was highly commended at the Crestron Integration Awards 2017 for ‘Best Lighting Application’. 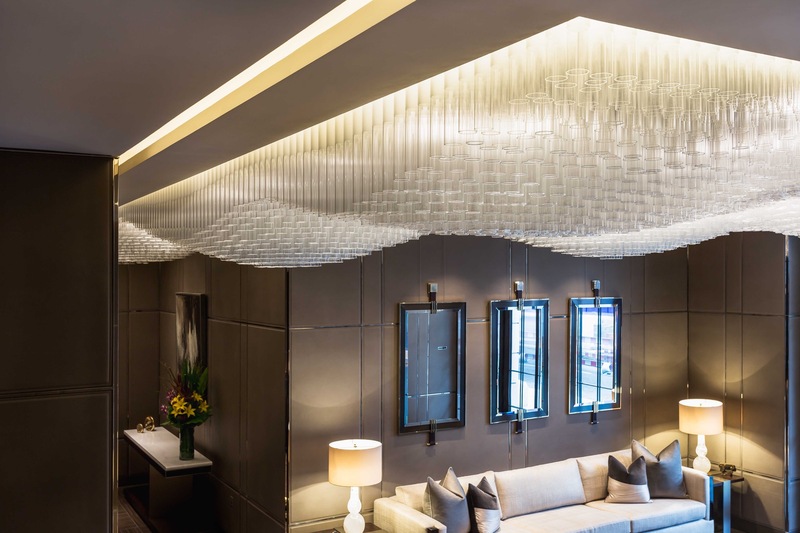 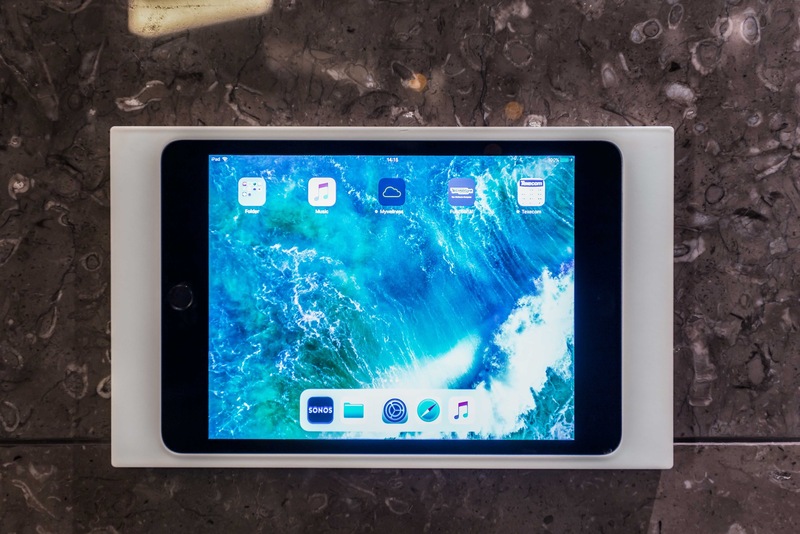 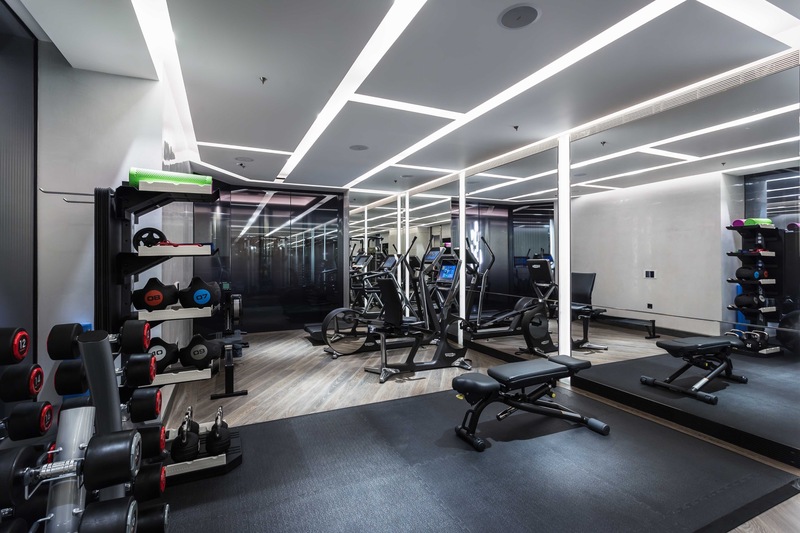 Each of the apartments has a centralised Crestron 3-Series control processor to unify the various technologies, including the lighting, into an integrated intelligent system.